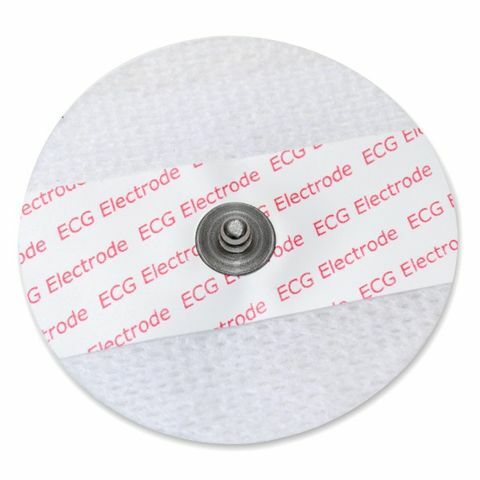 This item is composed of 30 adhesive and pre-gelled electrodes. 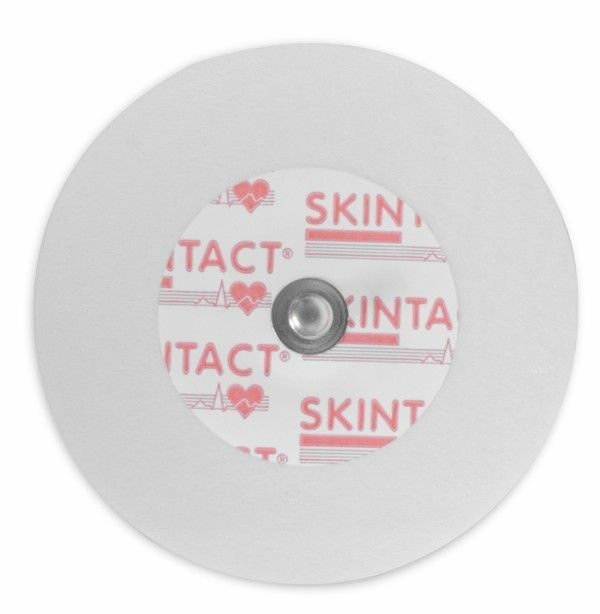 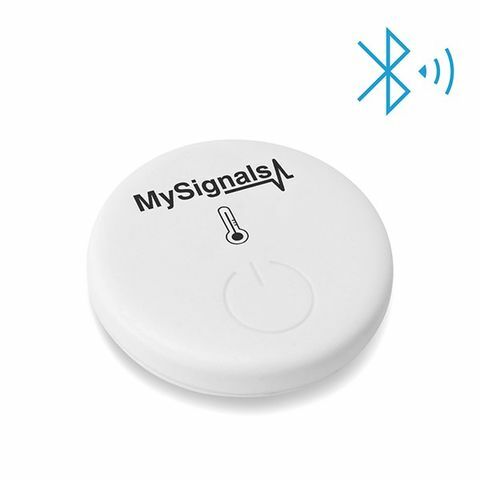 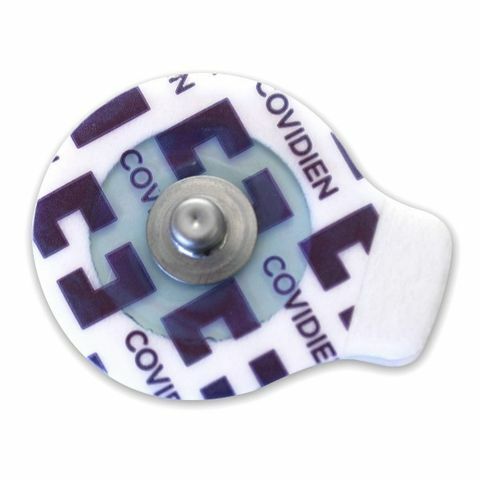 This item can be used as spare part for the ECG Sensor of MySignals. 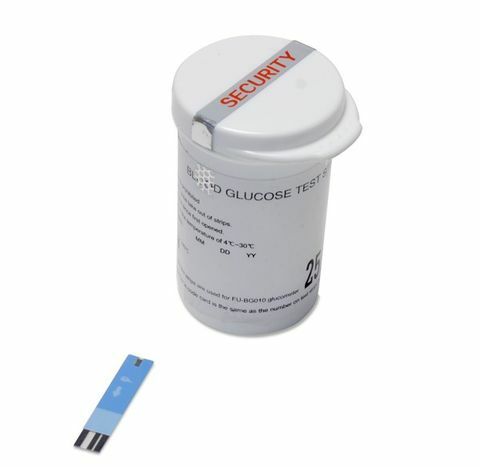 They are designed to be used once and are very handy because of integrated gel. 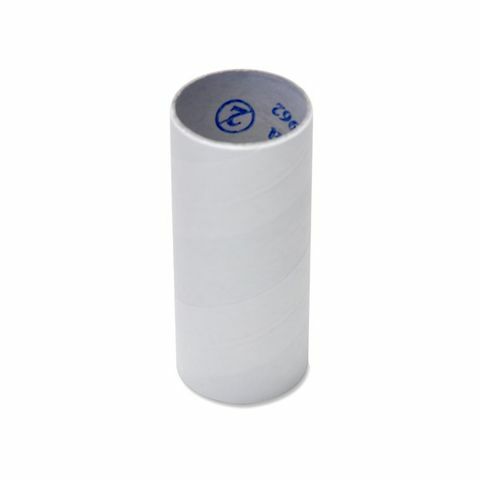 They adhere very well to the skin and are clean to use. 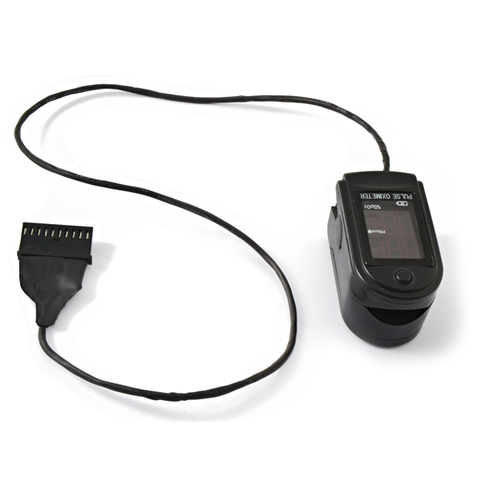 The snap-on connector of the sensor can easily be pushed on or removed from the electrode lead. 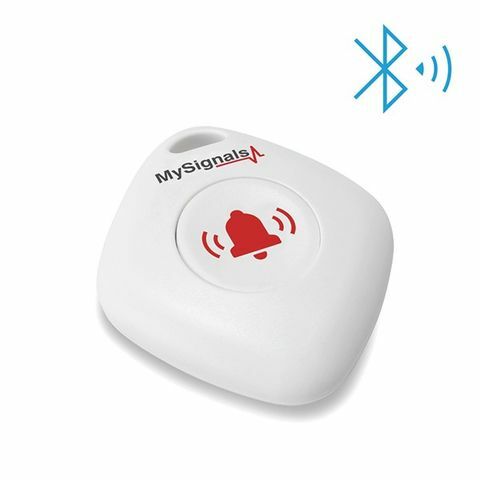 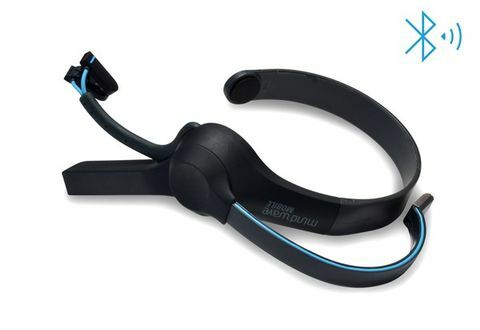 Please note that this item is not valid for the EMG Sensor. 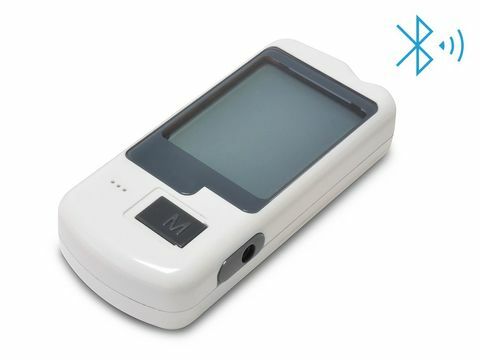 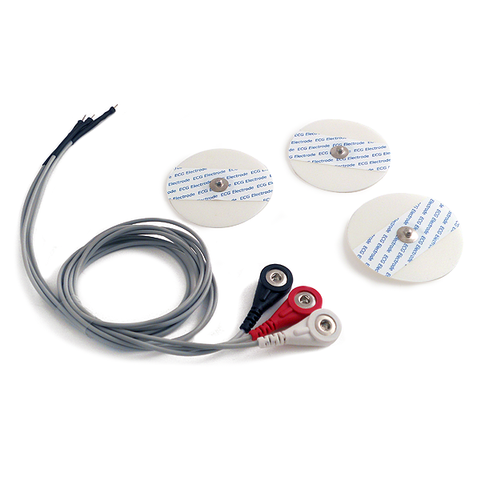 This sensor has its own EMG Disposable Electrodes Pack.